Trace Cyrus is an American musician who became famous as the backing vocalist and bassist of early 2000s band known as Metro Station. Although he left the group in 2010, he later returned in August 2014 after which the band released a single Love & War. This was subsequently followed by the release of the group’s second studio album titled Savior. After leaving the group in 2010, Trace formed a pop band named Ashland HIGH. The group had released demos of songs titled Break It Down and Pretty Girls on the band’s MySpace page and as of 2013, it has two released albums, Geronimo and Drugstore Cowboy to its credit. 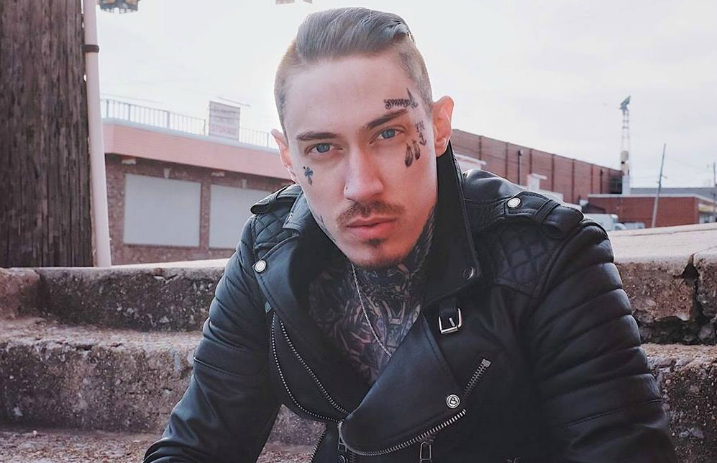 Trace Cyrus’ father is the popular country singer, Billy Ray Cyrus while two of his siblings – Miley Cyrus and Noah Cyrus – are also recording artists. The musician was born as Neil Timothy Helson on the 24th of February, 1989, in Ashland, Kentucky. However, his mother parted ways with his biological father and got married a second time to Billy Ray Cyrus, who adopted him and had his name legally changed to Trace Dempsey Cyrus. Trace went on tours and performed with Bill during his school holidays and that probably inspired him to become a musician. In 2006, he dropped out of La Cañada High School after he got a job at a shopping mall in Burbank, California. Trace Cyrus net worth is estimated to be around $2 million. This amount came from mostly his music and other career endeavours. His clothing company, From Backseats to Bedrooms is also a major contributor to his fortune. 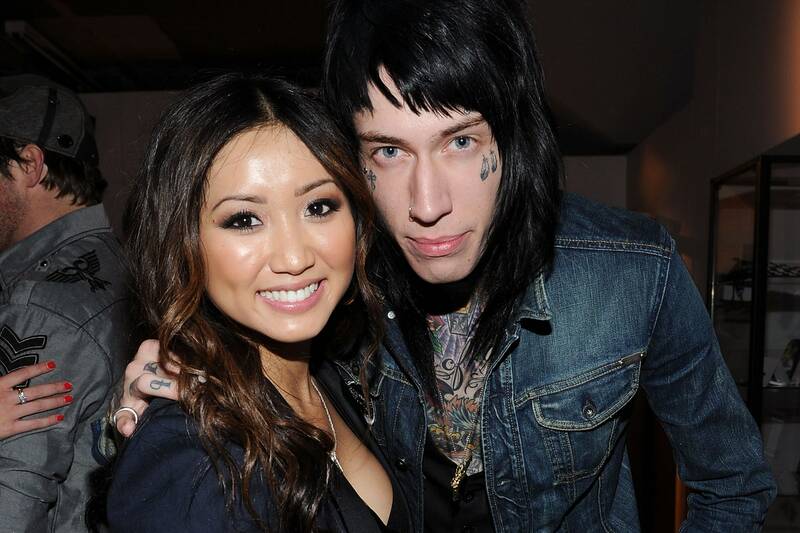 Trace Cyrus is the biological son of Leticia “Tish” Cyrus and Baxter Neal Helson. The couple were married but later parted ways and afterwards, Trace’s mother got involved with Billy Ray Cyrus. Billy and Tish welcomed their first child together, a beautiful daughter named Destiny Hope Cyrus aka Miley Cyrus, in 1992 and on December 28, 1993, the duo got married. Afterwards, Billy adopted Trace and his brother, Brandi and later had their second and third biological children – Braison Chance Cyrus (1994) and Noah Lindsey Cyrus (2000). After some years, the couple’s marriage began to shake and on October 26, 2010, Billy Ray Cyrus filed for divorce, citing irreconcilable differences. Somehow, they were able to iron out their issues and remain a pair. In light of that, on March 18, 2011, Billy Ray announced on the talk show, The View, that he had dropped the divorce petition. Two years later, Tish filed for divorce from Billy, also citing irreconcilable differences. It was, however, reported in July 2013, that the couple had attended couples’ therapy and were able to repair their relationship. Trace’s mother is an actress and producer. She produced the movies, The Last Song, LOL and So Undercover, Miley Cyrus: Live at the O2, among others. She also appeared as herself in the concert movie Hannah Montana and Miley Cyrus: Best of Both Worlds Concert. On the other hand, Billy is a singer, songwriter and actor. He has many songs and films to his credit, including the Disney Channel series Hannah Montana in which he co-starred alongside his daughter, Miley Cyrus. Is Trace Married Or Has A Girlfriend? The pop-rocker is in a relationship with fellow singer Taylor Sanders. It is not certain when they started dating but it was after Trace broke up with his former long-time girlfriend, Brenda Song. The duo first started documenting their love life on social media in February 2018 and usually keep their followers abreast with their many musical collaborations. They released a music video together titled, Give My Heart To You in August 2018. Unable to keep the good news of becoming a member of the famous Cyrus family, Taylor also shared it with her Instagram followers with a video clip where she expressed her happiness and how much she wants to start a family with Trace whom she described as her best friend. News of the couple’s engagement came barely two weeks after Trace’s brother, Braison Cyrus, also disclosed that he had gotten engaged. Reacting to the engagement of his two sons, their father congratulated them on Instagram with pictures of the couples placed side-by-side. This is the second time Trace would get a lady engaged. The first time, he was engaged to former Disney Channel star, Brenda Song, before they split in 2012. Trace Cyrus is the tallest member of the Cyrus family. He stands at a height of 191 cm (6 feet 3.2 inches) which is supported by a weight of 70 kg (154 lb). His other body measurements are not given but he maintains a fit body build. Trace Cyrus is obsessed with tattoos and has virtually all parts of his body inked.